Great teams rely on committed individuals. The FISH! Philosophy taps into the passion, energy and creativity that is already inside each of us. When people choose to bring their best to work, it leads to lasting excellence. What’s your goal? The FISH! Philosophy helps you achieve it. Tap the boxes for more info. Teamwork starts with trust. You build trust through consistent, daily actions. The FISH! Philosophy helps you build trust by being there for people who need you, being accountable for how you treat them, and sharing moments of enjoyment. People are more likely to stay if they have good relationships, feel valued and have fun. The FISH! Philosophy gives coworkers practical ways to support and appreciate each other. Customers love to be served by people who love what they do. The FISH! Philosophy helps you “wow” customers by focusing on their needs, having fun in a way that enhances their experience, and being real. No matter the career... when you enjoy your work, you create better work. The FISH! Philosophy makes it fun to help people… which feels good… which makes you want to help more people… and, well, you get the idea. 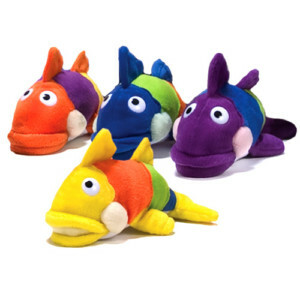 We offer three levels of FISH! learning solutions. Each offers more culture-building tools. Call 800.695.4534 to learn more. Issues such as attitude and accountability make or break your organization. FISH! inspires people to realize they have the power to make an incredible difference for their customers, coworkers—and everyone in their lives. FISH! helps you improve any culture issue—morale, teamwork, engagement, motivation, customer service, retention and change. Watch a free preview of FISH! Keep your positive FISH! momentum moving forward. This bundle includes the tools you need to deliver a powerful FISH! 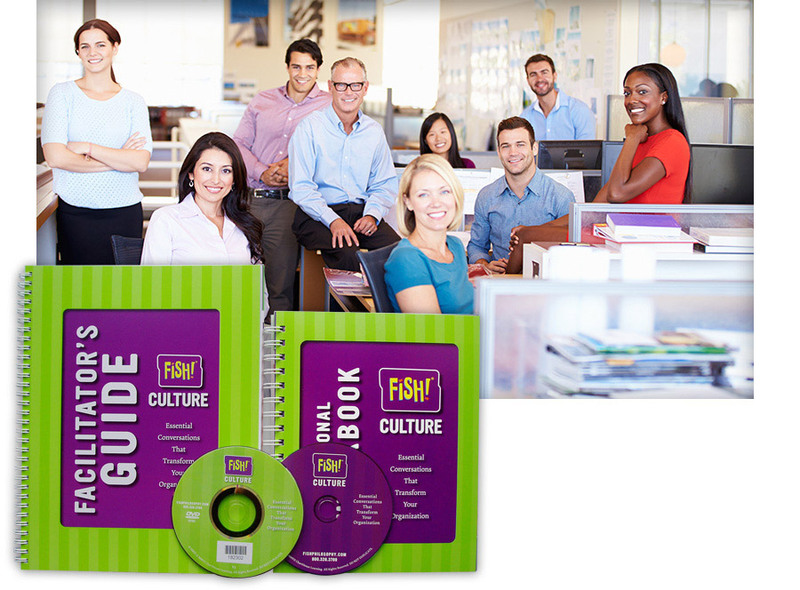 introduction like our experts do, and nine additional video programs to help make The FISH! Philosophy an essential part of your culture. The additional videos are also great for addressing specific needs like communication, trust or engagement. Combines all the FISH! 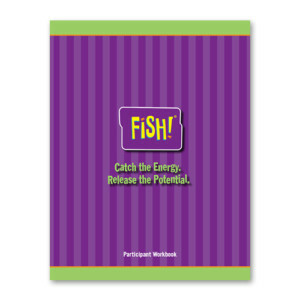 ingredients needed to transform your culture—an exciting FISH! 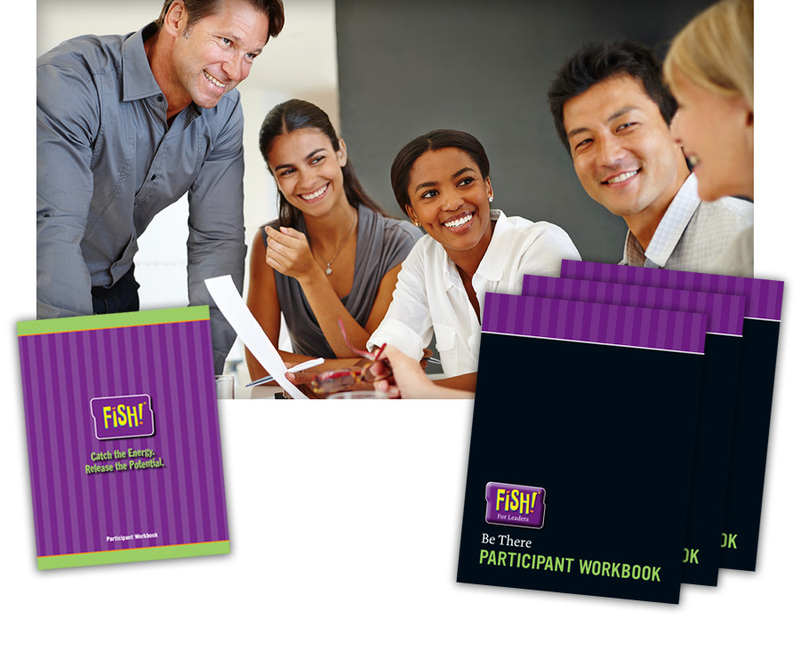 introduction, continuing conversations to ingrain the philosophy into your team’s behavior, and a development course to helps leaders strengthen relationships and trust. Our speakers are passionate about The FISH! Philosophy and they have a gift for helping people connect with their own passion and purpose. Book a FISH! speaker to lead your kickoff. 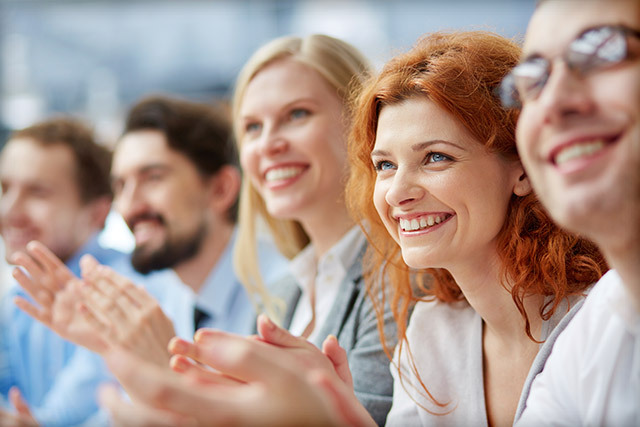 Are you struggling with teamwork, employee retention, customer service, and morale? 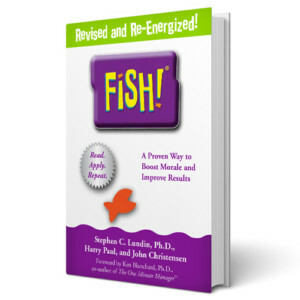 Learn how real organizations used The FISH! Philosophy to turn it all around. Enjoy Work. Build a Stronger Culture. Deliver Amazing Results.